The ductwork in a forced air system delivers the air into your apartment. For sure you want it to do the job straight and smooth to ensure the best service possible for your air delivery. Unfortunately, pre-fabricated ductwork may not be able to provide this for you. 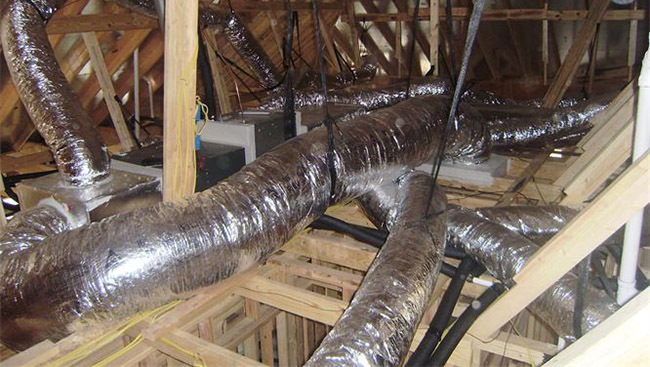 You may be in a home where the ductwork was poorly installed, resulting in bad layout and function. However, when you hire experts to fabricate custom ductwork for your home in Los Angeles, CA, your ductwork will be equivalent to a super highway for your cool and warm air, providing you with years of comfort. Jupiter Air Conditioning and Heating based in Los Angeles implements custom ductwork fabrication services. Our professionals bring years of experience to every job we do. Ductwork for your HVAC system has to fit both your home and the system to which it’s attached. Otherwise, you may wind up with ductwork that is too big or too small, and in both cases, your home won’t get the air it needs. Custom ductwork requires specific measurements that ensure your fabrication results in a perfect fit of your ductwork. This allows the right amount of air to be delivered to your living spaces. Having a great fit also ensures that you will get the best level of energy efficiency from your ductwork as well as good air balance. Another reason to consider getting custom ductwork for your home is the design and layout of the system. Perhaps you heard the saying that the shortest distance between two points is a straight line – this same idea is important for your ductwork. With a custom duct system, special attention is paid to ensure. Your ducts are installed from your HVAC unit in the straightest lines possible to your home’s registers so that the air has a clear, straight path by which to travel. 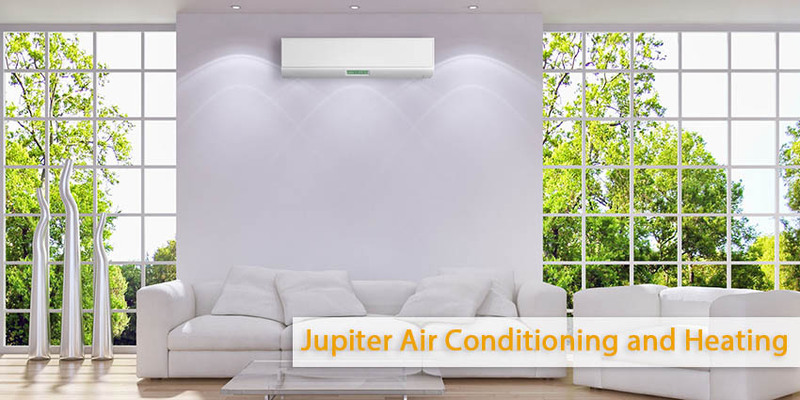 In case you want an expert advice or you want to schedule air conditioning service call Jupiter Air Conditioning and Heating. Our Experts are here to provide any information you need or provide high quality service.